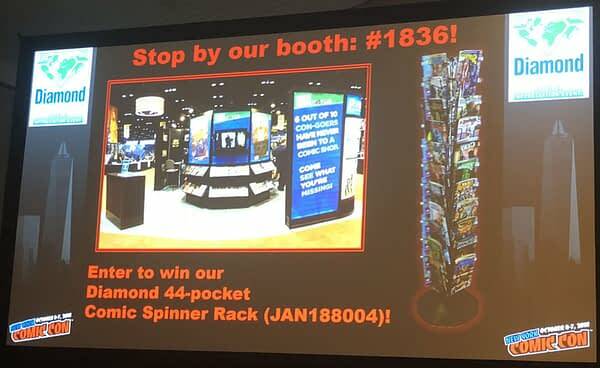 And Diamond themselves had a few things to say. 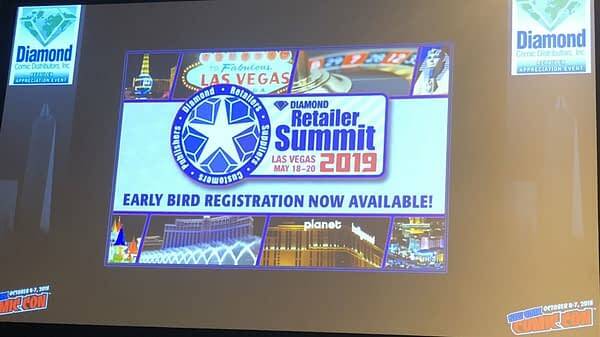 They wanted to point out that the Diamond Retailer Summit from May 18th to the 20th in 2019 has Early Bird Registration is up now, $75 per attendee. 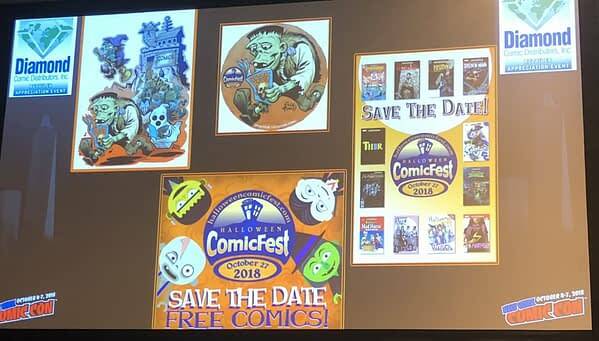 And if you register hotel early, you can win prizes including variants for your store. 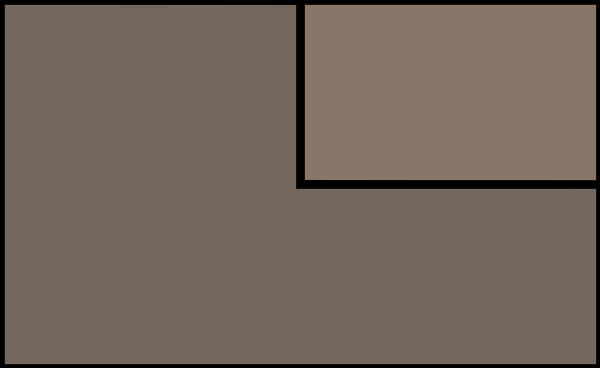 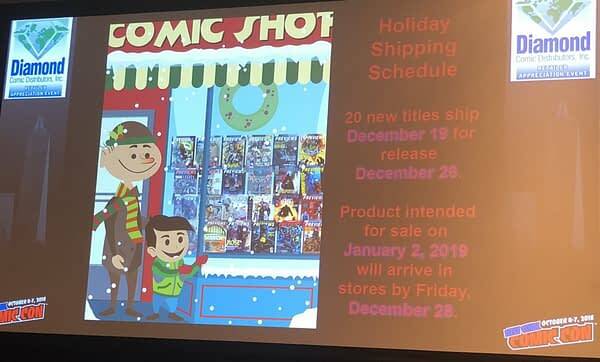 Comic Shop Holiday Shipping, products intended for January 2nd sale will arrive by Dec 28th. 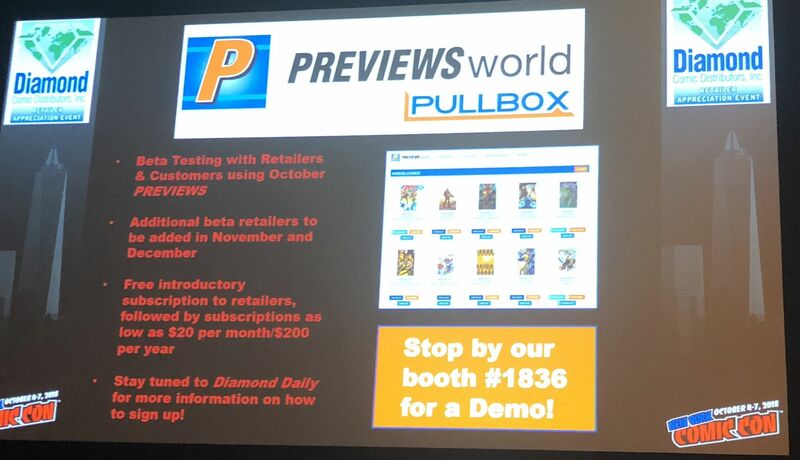 They have Previews World Pullbox demos available on the floor. They’re also running 40% off sales on NYCC orders.And have opened up for Retailer Suggestions through the Diamond site. 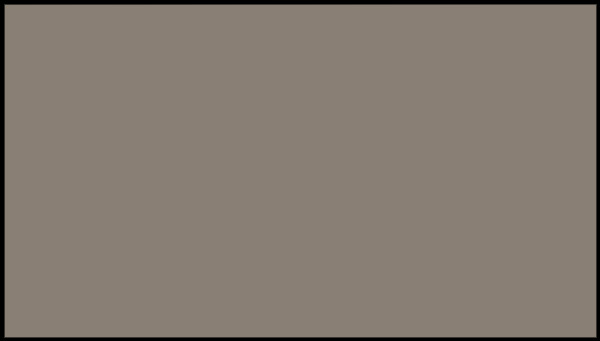 “Keep those suggestions coming” is the word. I can hear Dennis Barger, Brian Hibbs and Cliff Biggers typing fingers twitching already.